CFA has urged holidaymakers planning on making the most of this Australia Day long weekend to stay vigilant and not let complacency creep in as they enjoy carefree summer days. CFA Chief Officer Steve Warrington said Fire Danger Ratings of Severe were forecast for large sections of the state on Friday when many Victorians head off for Australia Day long weekend trips. “We’re keeping a close eye on the conditions so that Victorians can have the best information to make sound decisions about their safety. 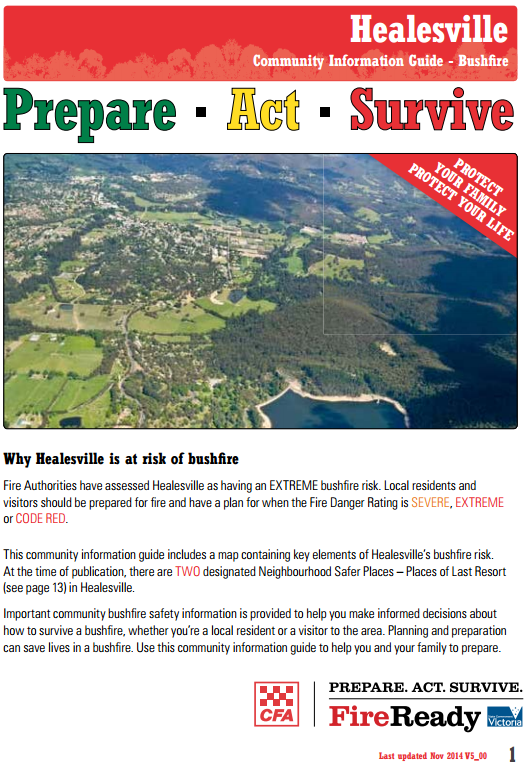 Fire Danger Ratings tell you how dangerous a fire would be if one started,” he said. Chief Officer Warrington urged holidaymakers to make it a habit to check the Fire Danger Ratings every day and knowing which rating is their trigger to leave. “If you haven’t already, download the VicEmergency app and make sure you use the feature to set up watch zones for the location you’re visiting, as well as for areas you’ll be travelling through. 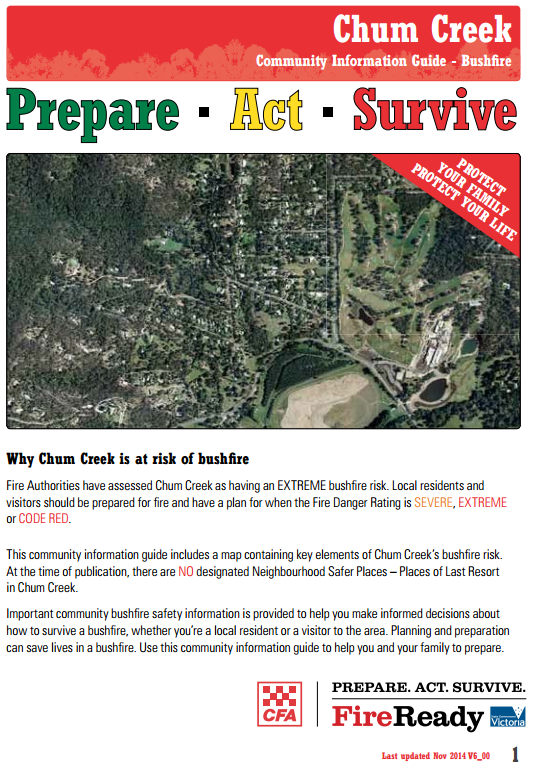 “When arriving at your destination, talk to locals and find out where to go if you get caught out by a bushfire and are unable to safely leave the area. “Do not drive into or through high risk areas on hot, dry, windy days. Plan an alternate route or delay your travel if possible. Check the conditions for your destination before you go, listen to local radio for warnings and advice while you’re on the road, and check conditions regularly throughout your stay. Download the VicEmergency app, visit emergency.vic.gov.au, and save the VicEmergency Hotline (1800 226 226) into your mobile phone. Never travel into bush or grassland areas where a Code Red has been forecast. Do not drive into or through high risk areas on hot, dry, windy days.